Whether to ensure ease of access and enhance flexibility or to provide stability and security, a second passport can be valuable to individuals throughout the world. Through the Cyprus Investment Programme, individuals may apply to become Cyprus citizens by investing in the local economy and provided that the relevant criteria imposed are fulfilled. The Cyprus Investment Programme is governed by a robust and well-rounded regulatory framework to ensure protection of investors and as from 31st July 2018, applications for naturalization under the Cyprus Investment Programme may only be submitted by entities or individuals registered with the Registry of Service Providers. 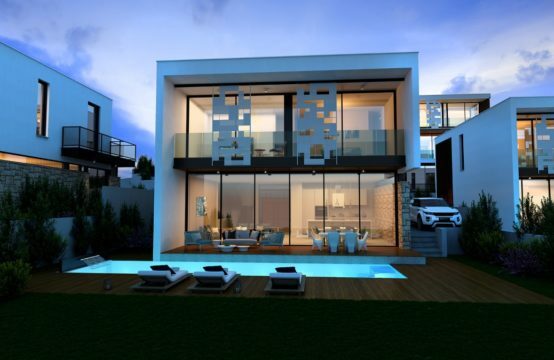 The applicant must invest a total of at least €2.000.000 and acquire a residence with purchase price of at least €500.000. The applicant, as well as their eligible family members must hold a Permanent Residence Permit in Cyprus for a minimum of six months and have a clear criminal record. Multiple citizenship is permitted and the investments may be disposed after three years, although ownership of a property with purchase price of at least €500.000 must be maintained. * Investment in real estate, development and infrastructure projects. Investment for the purchase or construction of real estate and immovable property for a total amount of at least €2.000.000. 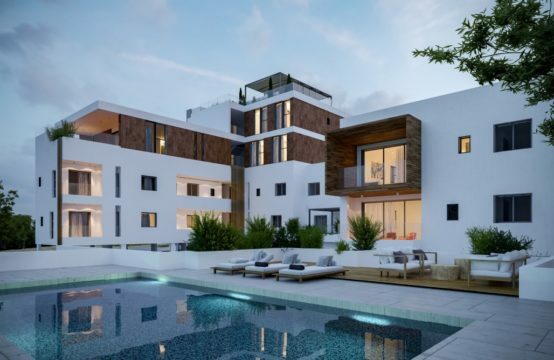 Under this sector, the amount invested in the acquisition of the residence, this being at least €500.000, is considered part of the total €2.000.000. * Purchase or creation or participation in Cypriot businesses or companies. Ιnvestment in businesses or companies that are based and operating in Cyprus with a significant tangible presence, for a total amount of at least €2.000.000. The businesses or companies should employ at least five Cypriot or EU citizens. * Combination of the aforementioned criteria. Ιnvestment in a combination of the above criteria, totaling at least €2.000.000. The combination may include Republic of Cyprus government bonds for up to €500.000. The spouse and adult children up to 28 years old who are financially dependent by the main applicant and who are full time students at a higher education institution are also eligible, as well as disabled dependent adult children who are unable to work. Furthermore, the parents of the applicant are also eligible, provided that they acquire an additional permanent privately-owned residence in Cyprus, the purchase price of which must be at least €500.000. The process is completed in approximately six months from the time of the submission of the application. Our firm is registered with the Registry of Service Providers and we undertake the submission of every application with the diligence and care this entails. We have acted as legal advisors and representatives of a significant number of successful applicants and may efficiently advise throughout the procedure from start to finish.